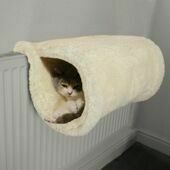 One thing no cat wants, nor their owner, is a boring bed. 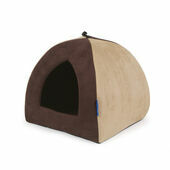 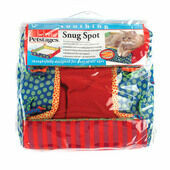 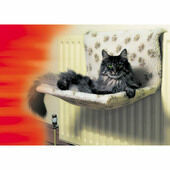 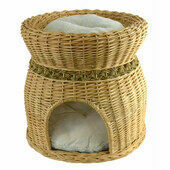 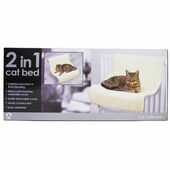 At The Pet Express, we can help you avoid that easily with our luxurious range of deluxe feline sleeping solutions! 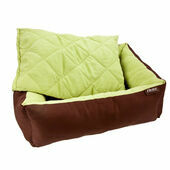 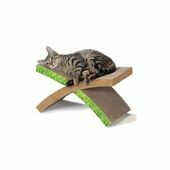 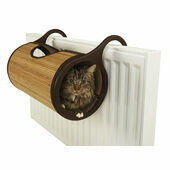 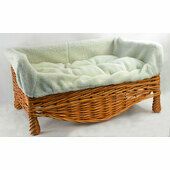 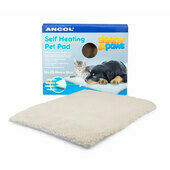 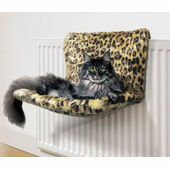 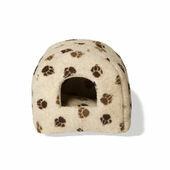 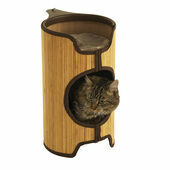 More than just simple cushions, our choices include the comfiest, cleverest places for a kitty to snooze happily. 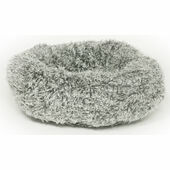 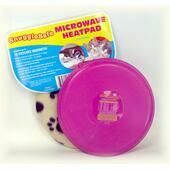 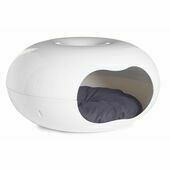 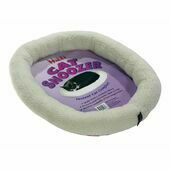 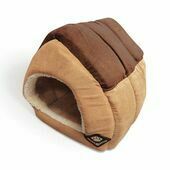 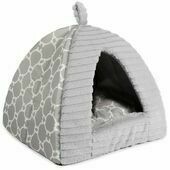 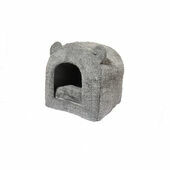 Our cat beds not only include high quality plastic and blankets, but you can also find beds designed to attach to your radiator, ‘igloo’ and ‘cave’ designs, as well as luxury beds that will make any feline feel like royalty.